Mr. Avinash Kumar Tandon has joined School of Construction as Adjunct Professor. He will also be the Industry Mentor for all the programs of School of Construction. 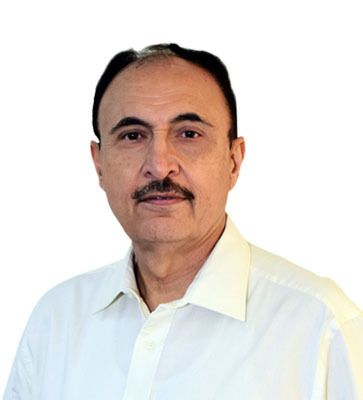 Avinash is a Civil Engineering Graduate (Gold Medalist) of 1975 from Punjab Engineering College, Chandigarh and a qualified Lead auditor for Quality Systems. 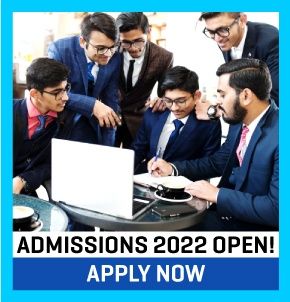 He has a total 41 years of experience i.e 39 years of Industry experience with M/s Engineers India Limited- a PSU and Premier Engineering and Project Management Consultancy Organization and two years of Academic experience with School of Planning and Architecture, Delhi and Punjab Engineering College, Chandigarh. His key competencies are in the areas of Project Management, Construction and Contracts Management, Quality Management and Health ,Safety and Environment Management.